Winter is coming and along with it comes the dreaded cold. Fortunately we have a great solution on how to keep those toes, ears and fingers toasty. 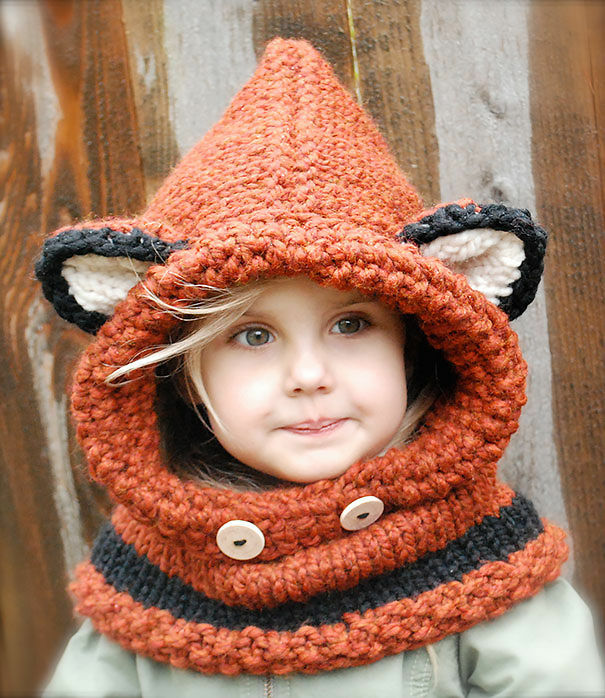 Bored Panda collected some of the most creative knit winter accessories, which will definitely keep you warm. They make great Christmas gifts too! Most of these knit items can be bought, but if you’ve got an eye for knitting and crochet, you can make them yourself as well! If you think there are any brilliant designs out there that we missed, feel free to add them to this list and vote for your favorites!